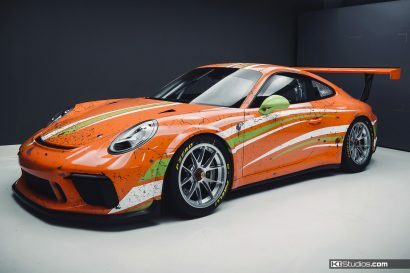 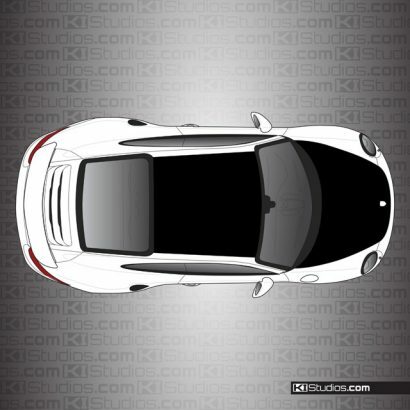 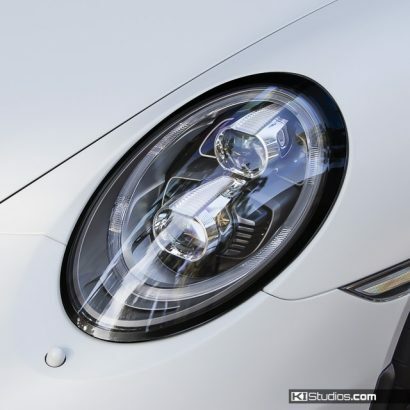 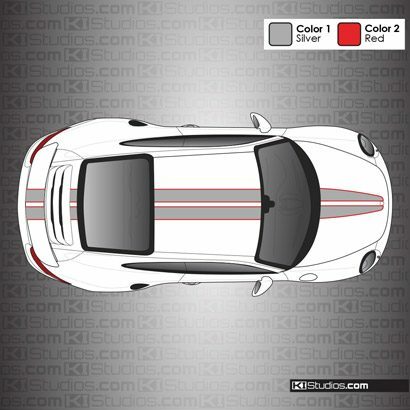 Porsche 991 Turbo stripes for the devoted Porsche enthusiast. 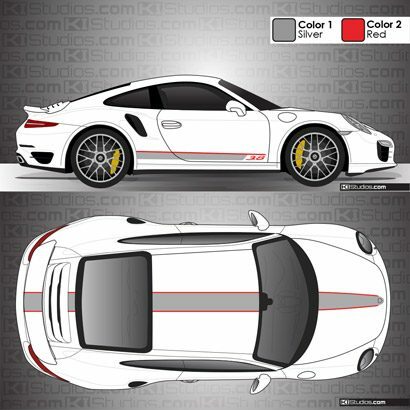 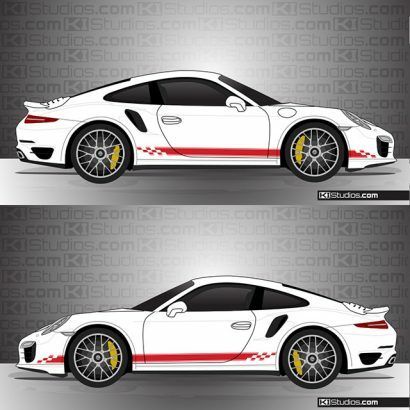 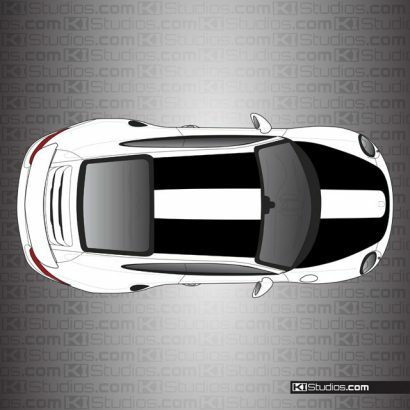 KI Studios Porsche 991 Turbo stripe kits allow you the unique opportunity to customize the look of your 911 Turbo while retaining the ability to return to the stock look at any time. 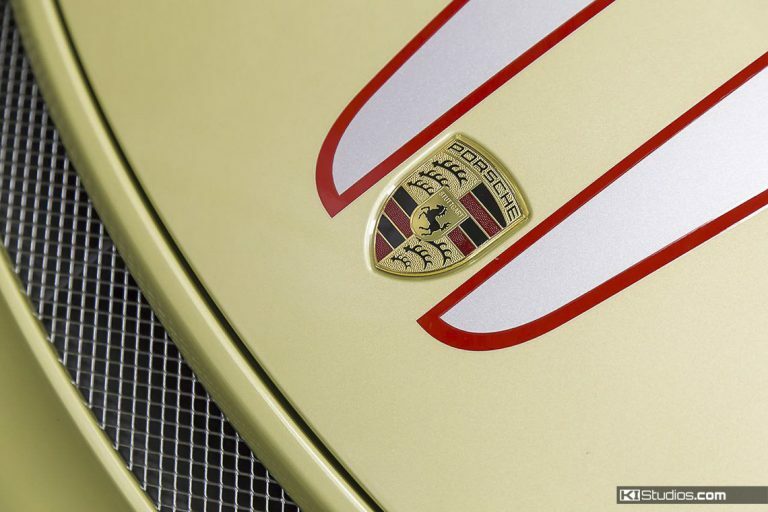 Our stripes are created using the very latest in vinyl technology. 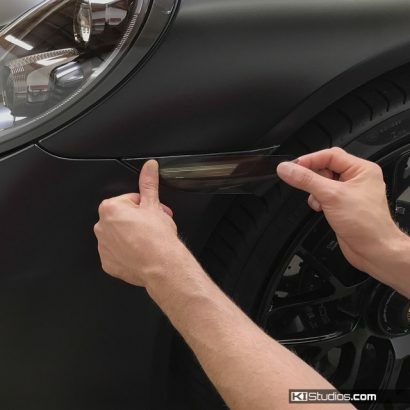 For this reason, they are 100% paint safe, very long-lasting, yet easily removable at any time. Choose your 991 Turbo stripe kit. Choose your color combo. 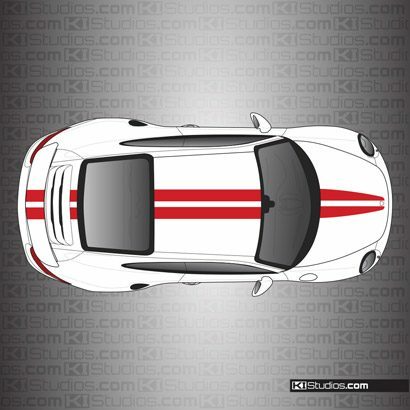 We'll make the stripes and ship them to your door.